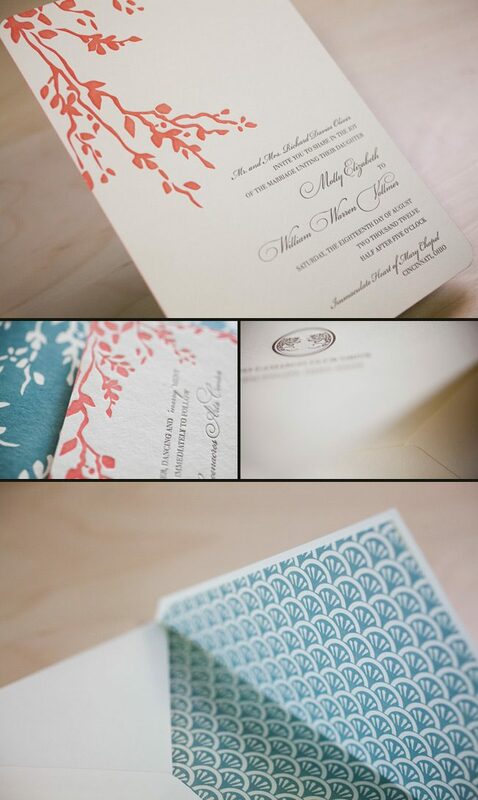 Poeme in Cincinnati, Ohio submitted this beyond beautiful letterpress Robson suite for printing. 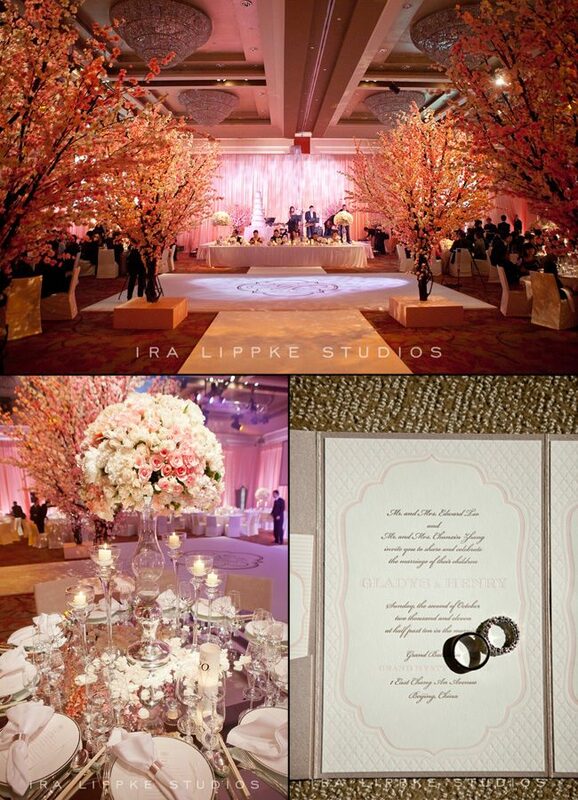 We adore the soft, subtle combination of our taupe and papaya inks on this set. This set is kept looking classic with traditional font choices. 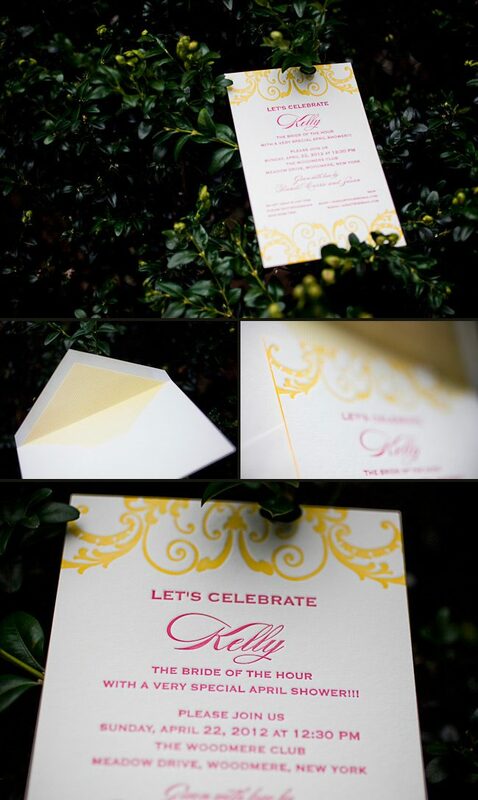 Toss in papaya edge paint on the invitation, another splash of color on the invitation back pattern and a colorful envelope liner – this set truly has everything to make it complete. 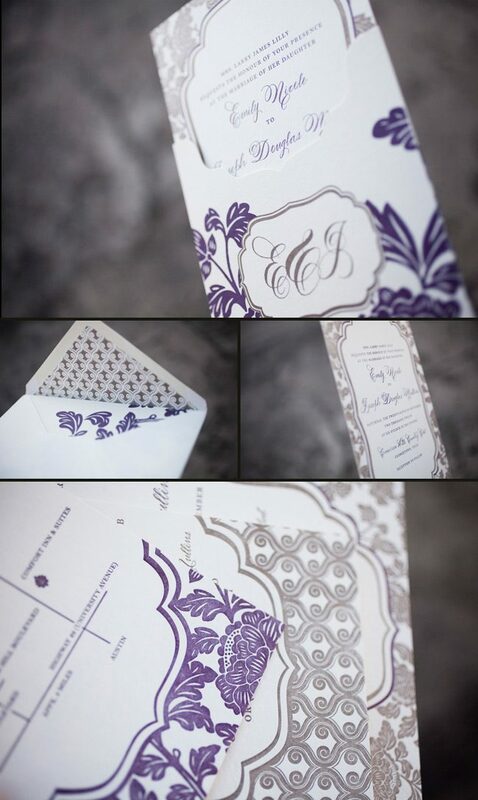 This wonderful letterpress wedding suite comes to us from our friends at Byrd & Bleecker. We absolutely loved their customization of our Dawson design and wanted to share it with everybody. 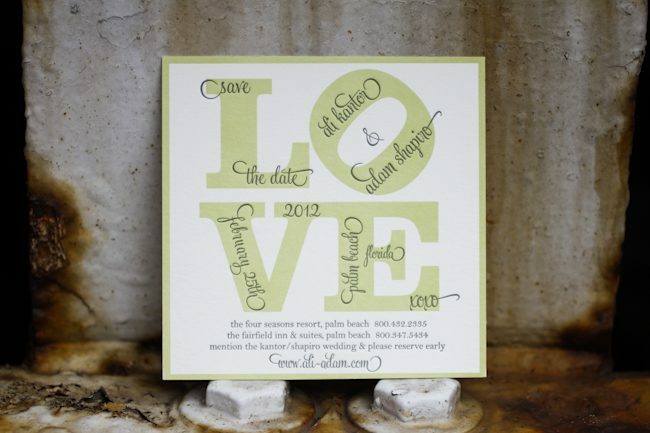 Our good friend Joanne at Cambridge Street Papers in Chatham, New Jersey submitted these contemporary letterpress bridal shower invitations to us for printing – and we think these are a real treat! We’re big softies when it comes to inkless blind deboss paired with the perfect ink color – and this set has it all! 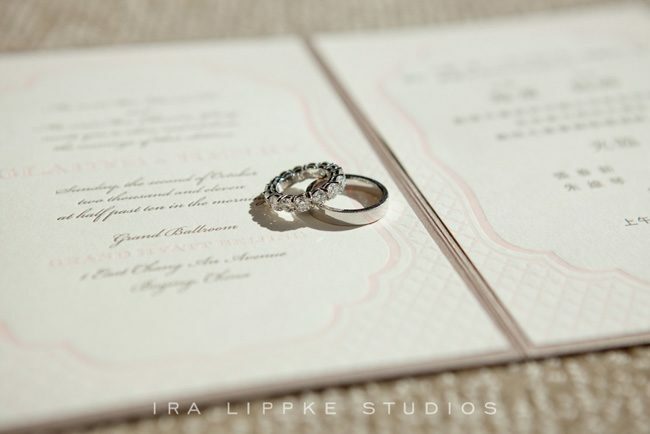 The bodin motif was printed with inkless blind deboss for a chic, subtle look, and the edges of the invitation were painted in grass – a somewhat unexpected edge paint color, but a fabulous embellishment for this set. 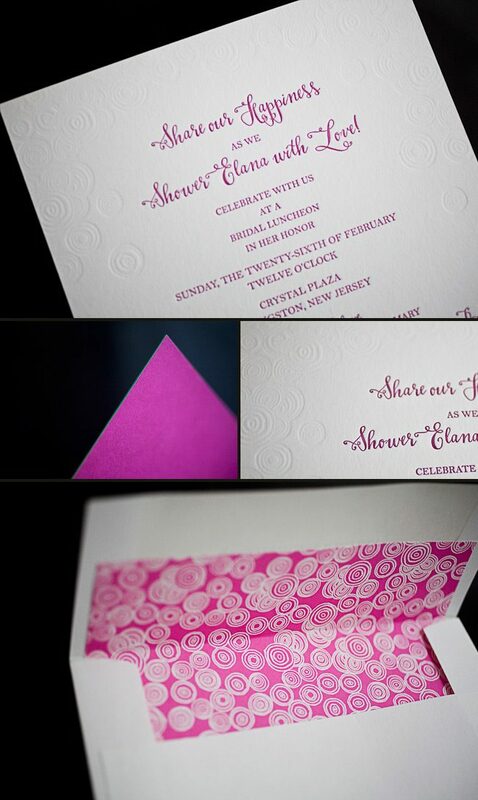 The bouts of color do not end there – the back of the invitation was offset printed in our sinclair pattern – and this flood of raspberry makes this set all the more sweet. Hope to see you Tsun-ami!!! 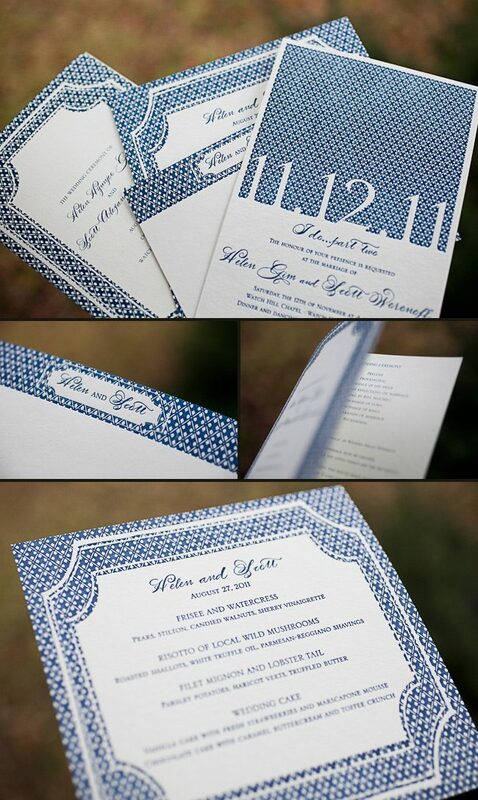 We printed these lovely pieces for the ultimate take-two wedding. 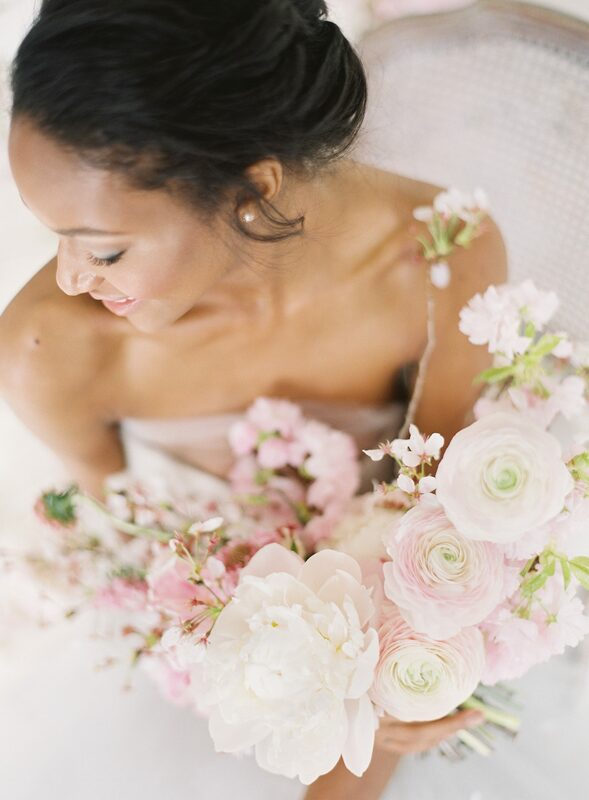 The couples first attempt was thwarted by a hurricane, but, these newlyweds weren’t going to let a little weather ruin their special day. We went back to the drawing board with our friends at Judy Paulen Designs and whipped up these awesome Part II pieces. 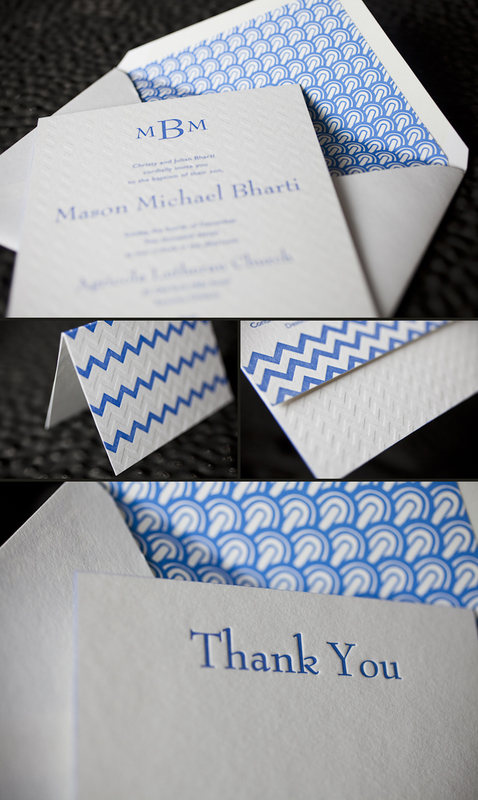 They combine beautiful offset and letterpress printing in our Navy ink. 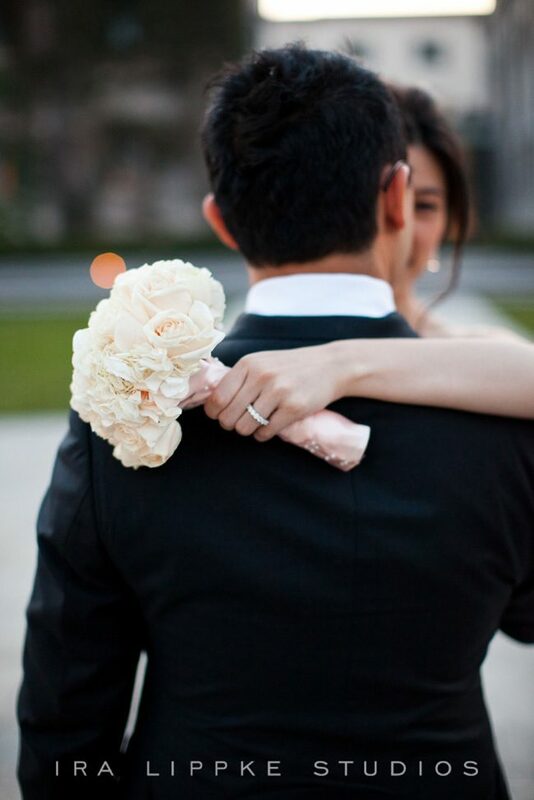 We were thrilled to be able to help them with their special day, even if the weather wasn’t going to cooperate.